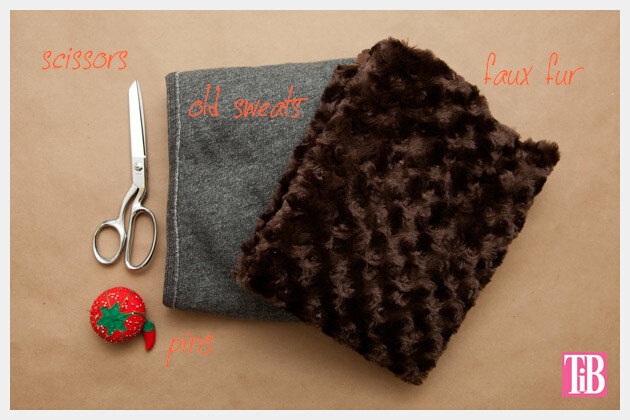 Mix some super soft faux fur with the fabric from an old pair of sweats (yes, you heard me!) 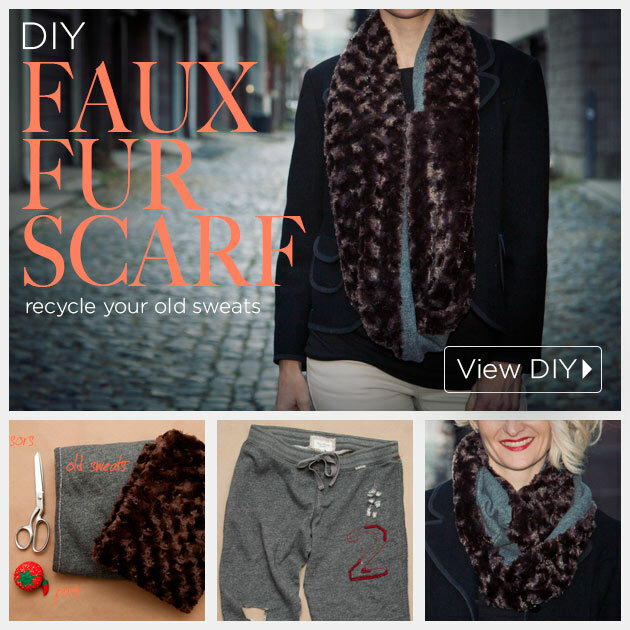 to make this cozy DIY Faux Fur Scarf. For my knit fabric I used a pair of old sweats. My husband insisted that I get rid of them, but they were so soft and … ok, they were looking really bad and no, I could not wear them out of the house. But some of the fabric was just perfect for this project, so they will live on! Here’s a pic of them after I cut them. It’s really sad, but doesn’t everyone have something like this? That cozy pair that got you through finals? The perfect pair for chilly days at home. 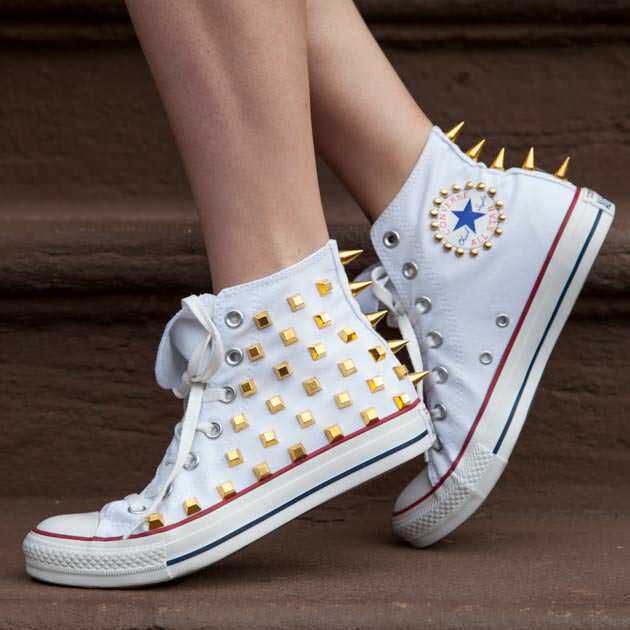 The ones you’d die if a certain someone saw you wearing them! Seriously turn them into a scarf! I cut the legs of the sweatpants using the the parts with the best fabric. If you’re using old sweats use what works best for yours. 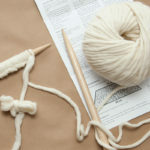 If you’re using new knit fabric, cut a long strip about 7-8 inches wide by at least 60 inches. You can sew the strips together to make them longer. Cut a long strip of your faux fur. I cut mine a ¼ yard wide by 60 inches long. 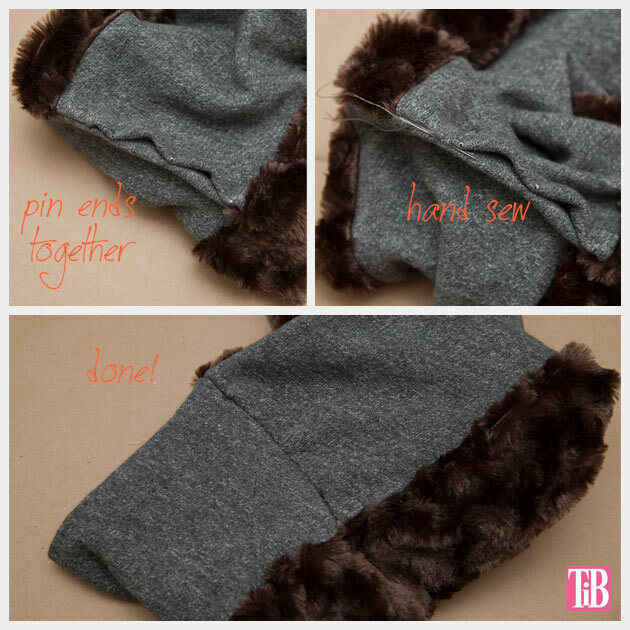 With right sides together, pin your faux fur to your knit fabric along both of the long sides. 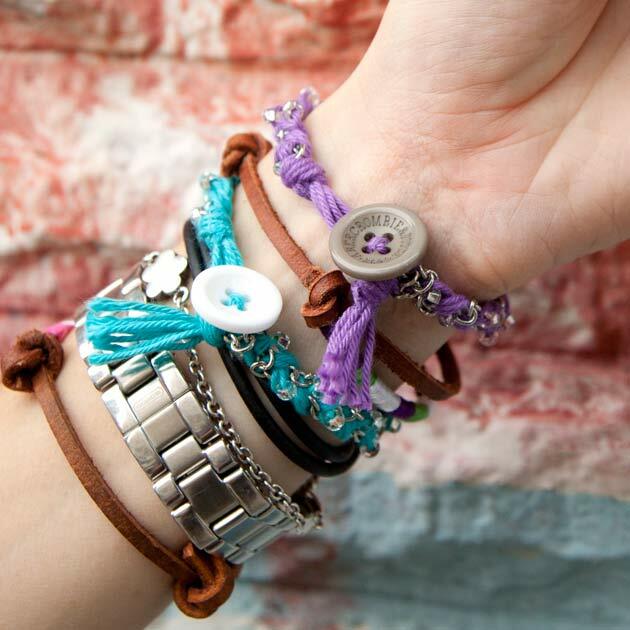 Sew your long sides together to make a long tube. 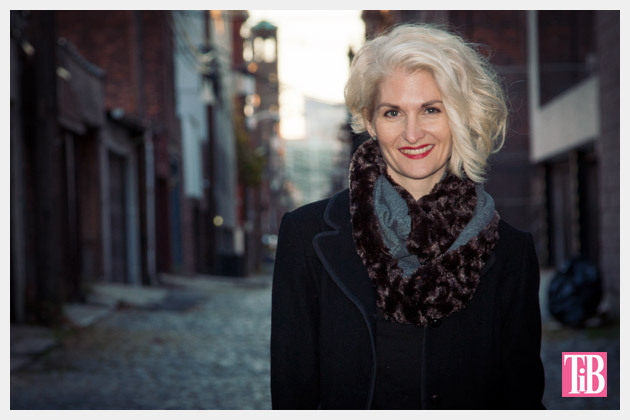 Turn your scarf right side out. Make 2 twists of your scarf and pin the open ends of your scarf together. 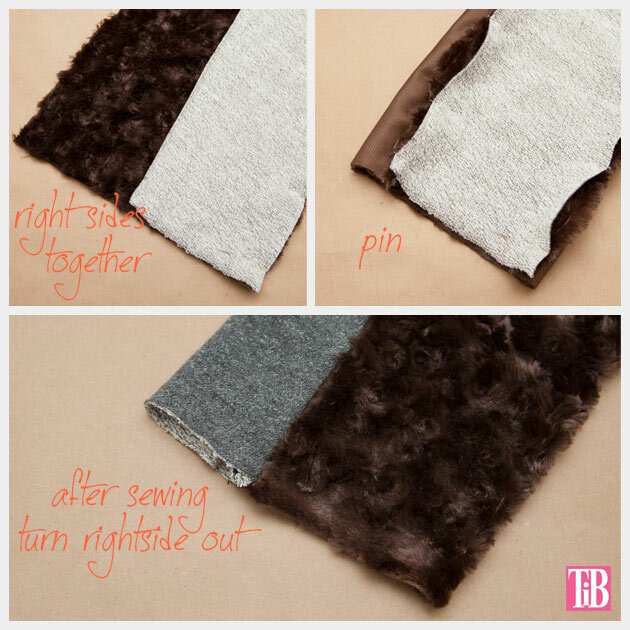 By twisting it twice you can sew faux fur to faux fur and knit fabric to knit fabric. Sew as much of this opening as you can with your sewing machine. I could only sew a little more than half of my opening with my sewing machine, then pin the opening closed and sew it by hand. We always want to look good when we’re trying to stay warm, but it’s always a bonus when we get to be comfortable too! Using old sweats to make part of this scarf you’ll stay comfortable and warm. Reuse and recycle! On photo shoots my daughter plays art director. I just follow directions. 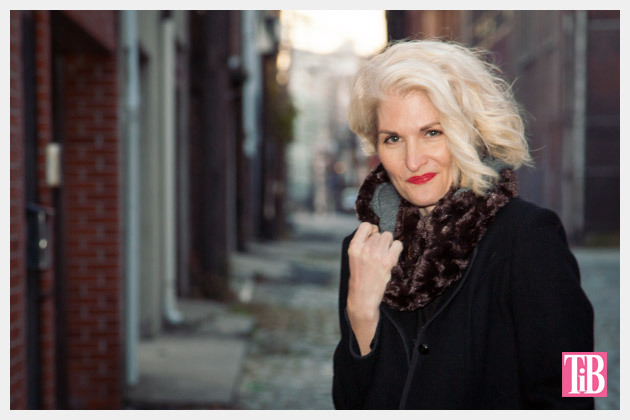 Find some great faux fur and keep nice and toasty this fall! 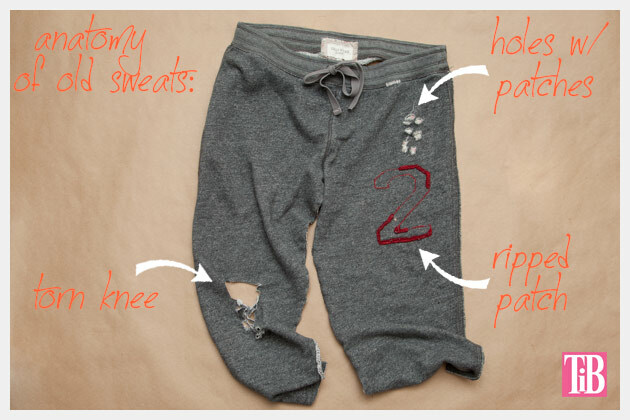 Do you have an old pair of sweats you’d use for this project? 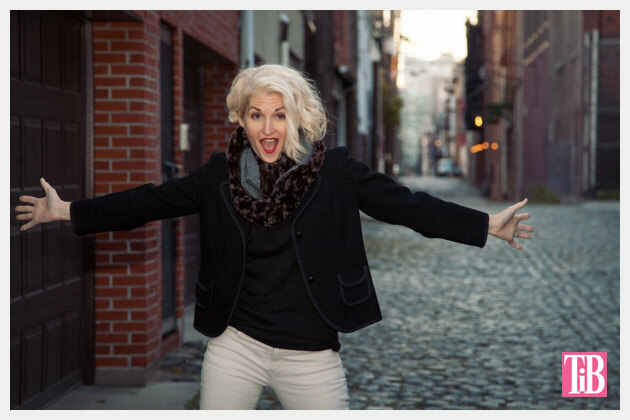 Let me know how your scarf turns out! Cathy… this is incredible! 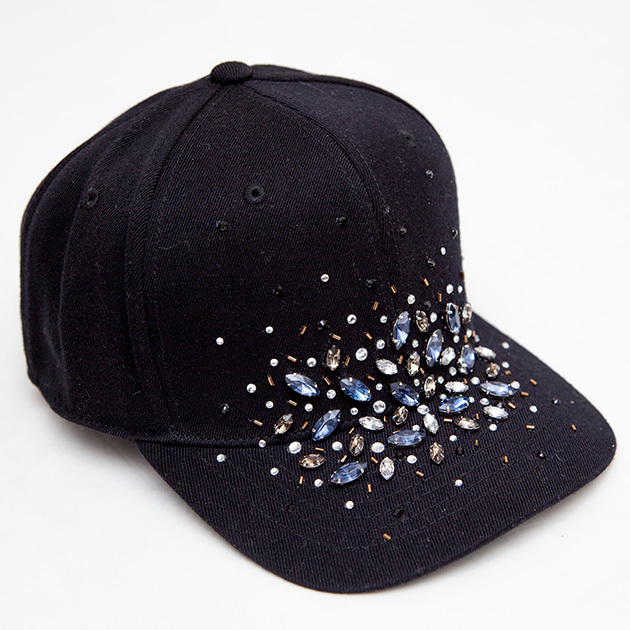 I love the idea of the mixed materials, and even more I love upcycling clothing that would ordinarily be thrown away! 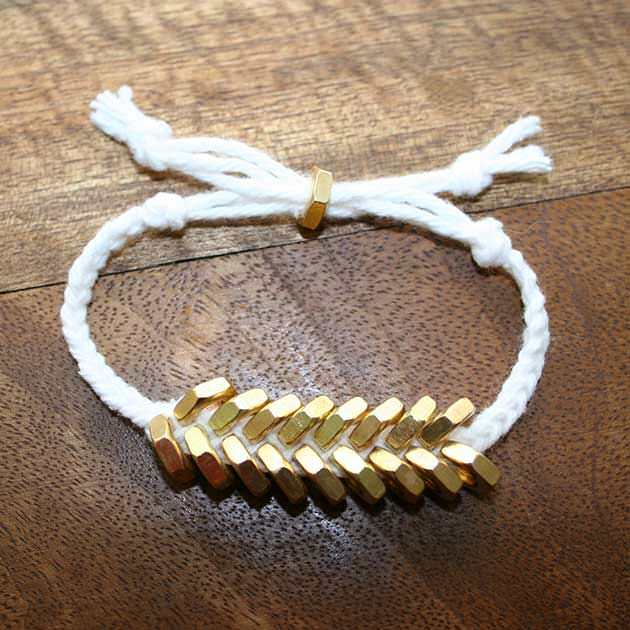 Amazing job, I can’t wait to make my own! Thank you Lia! 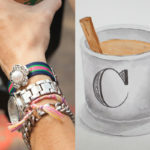 It’s amazing what can be reused! And this scarf is so soft and cuddly! It’s my new fave! Thank you so much Anne! I’m so happy to be included with all the amazing tutorials you guys have!